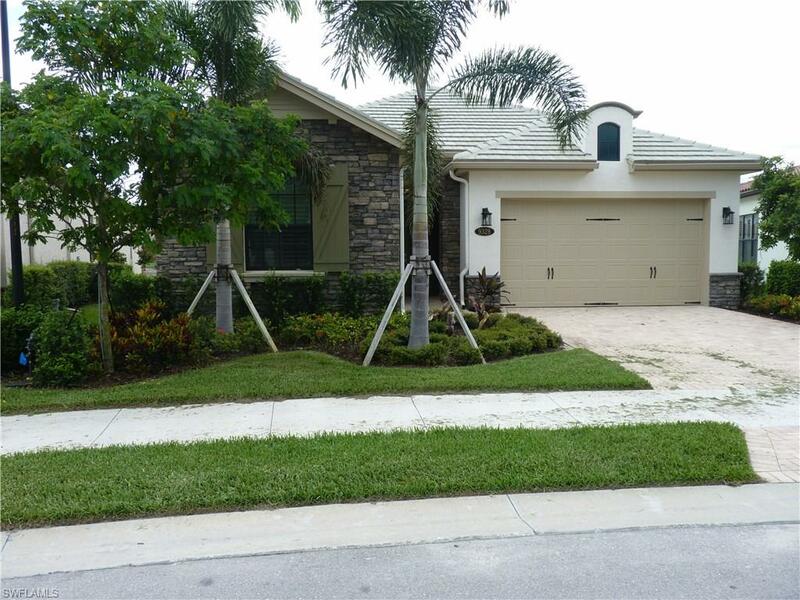 This is a Fabulous Executive , Single family home in desirable Bent Creek Preserve. This single story 3 bedroom, 2 bath beauty has many upgrades including Kitchen wainscoting and subway tile backslash. Walk to the State-of-the-Art Clubhouse located in Bent Creek Preserve. Enjoy a Resort Style Pool, Jacuzzi, Professional Gym, Steam Room, Card Room, Billiard Room and Catering kitchen. Well behaved pets will be considered. Tenant pays for Water, Electric and cable.